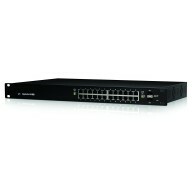 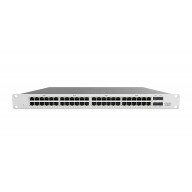 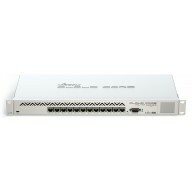 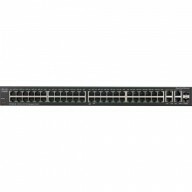 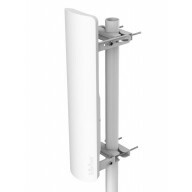 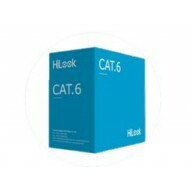 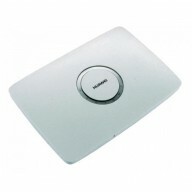 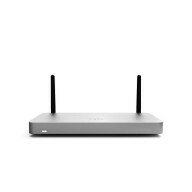 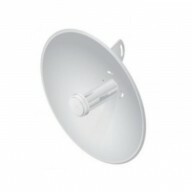 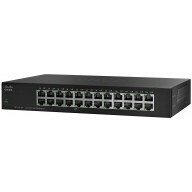 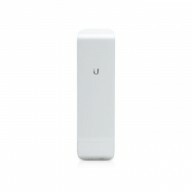 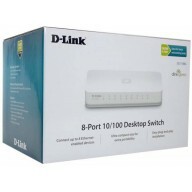 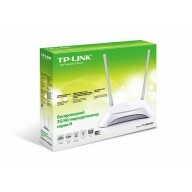 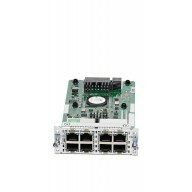 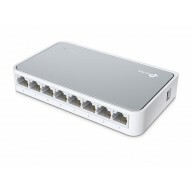 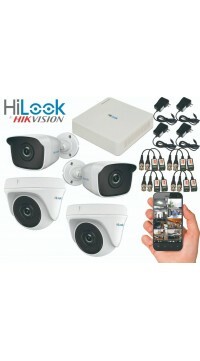 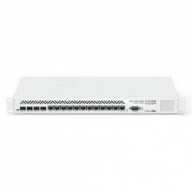 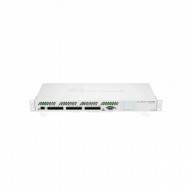 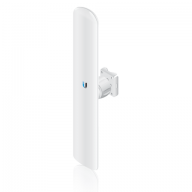 The Meraki MX64W is a cloud-managed security appliance with built-in 802.11ac for branches designed ..
Cisco Meraki MX Security Appliances are ideal for organizations with large numbers of distributed si..
Cisco Meraki MS120 switches provide Layer 2 access switching ideal for branch and campus deployments.. 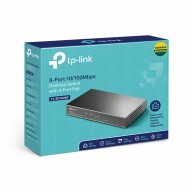 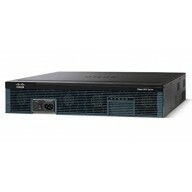 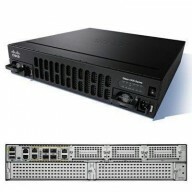 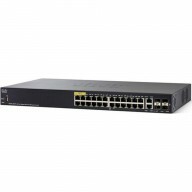 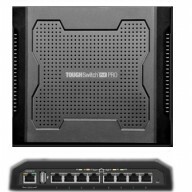 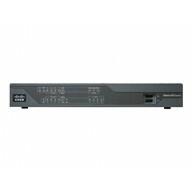 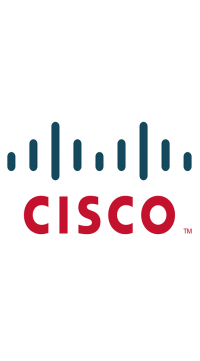 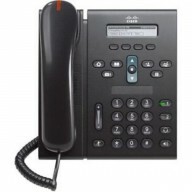 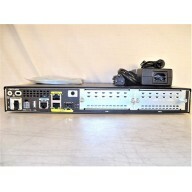 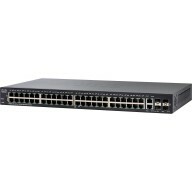 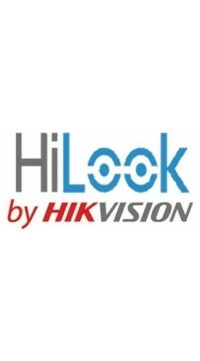 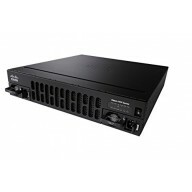 The Cisco 4451-X integrated services router revolutionizes the delivery of application Aware service..
<p><b>Secure Network Connectivity</b></p> <p>Cisco 890 Series Routers ..
Cisco ISR 4221 - Router - GigE - WAN ports: 2 - rack-mountable The Cisco 4000 series Integrated Serv..
Cisco ISR 4221 (2GE,2NIM,4G FLASH,4G DRAM,IPB) .. 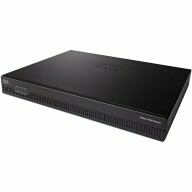 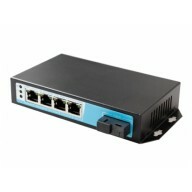 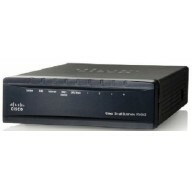 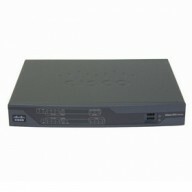 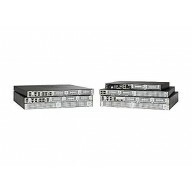 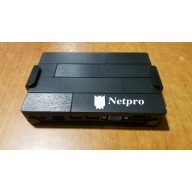 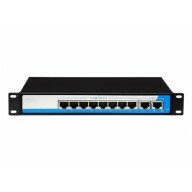 The Cisco 4000 Family Integrated Services Router (ISR) revolutionizes WAN communications in the ente..